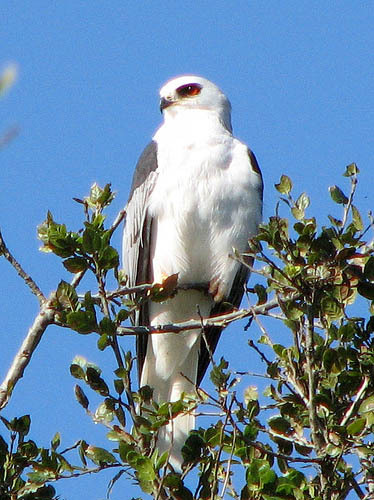 White-tailed Kite (Elanus leucurus) photographed by flickr user sgrace. The 2008 Summerland School project, for which I'm a parent volunteer. The Networked Bird Observatory Blog.